Judy has served as the organist at Salem since 2008. She is a graduate of St. Olaf College with a degree in nursing; music has been her avocation since she was a child. 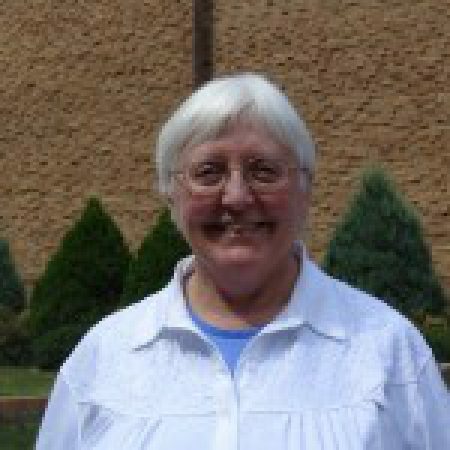 She is the daughter and wife of ELCA pastors, and has two daughters and three grandchildren.